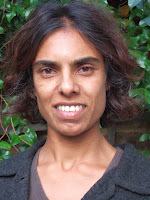 Alexis Rowell for a Greener Camden: Londoners are being poisoned by Boris! Londoners are being poisoned by Boris! 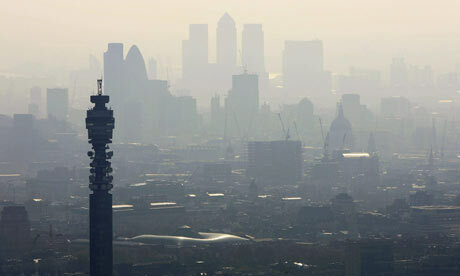 Londoners are being poisoned; the air quality in the capital is dire. The government knows it but, scandalously, is doing virtually nothing. It’s not just that annually there are 4,200 premature deaths in London, which Mayor Boris Johnson has been forced to reveal after an Freedom Of Information request, but it is also the impact on our quality of life – coughing, spluttering, asthma, cardio-vascular disease and the impairment of the growth of our children's lungs. We know that the biggest cause is traffic and diesel engine vehicles in particular. But Mayor Johnson has done nothing. He’s capitulated to the taxi lobby such that they can keep their dirty-engined cabs on the road for 15 years instead of the proposed reduction to 10. He’s abolished half of the congestion zone and held up the extension of the Low Emissions Zone His main idea for addressing the problem seems to be spraying glue on the Euston Road in an attempt to pull diesel particulates out of the sky! Meanwhile, he’s wasted £8m on just buying just five of his hopelessly uneconomic replacement Routemaster buses that will hit the road conveniently just before next year’s Mayoral election. We have to make air quality a real issue and ensure that Camden Council gives London some leadership. 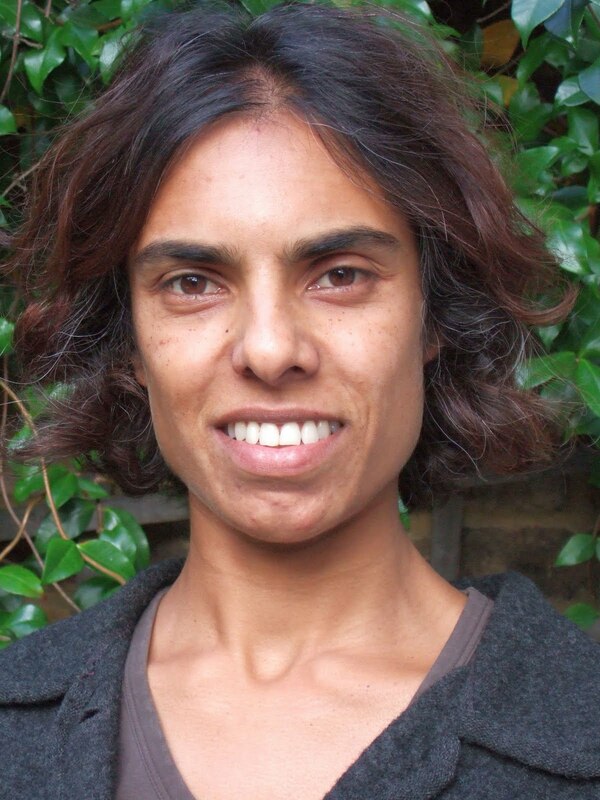 It’s been backbench councillors like the Green Party's Cllr Maya de Souza (left) that have been keeping Camden on its toes. 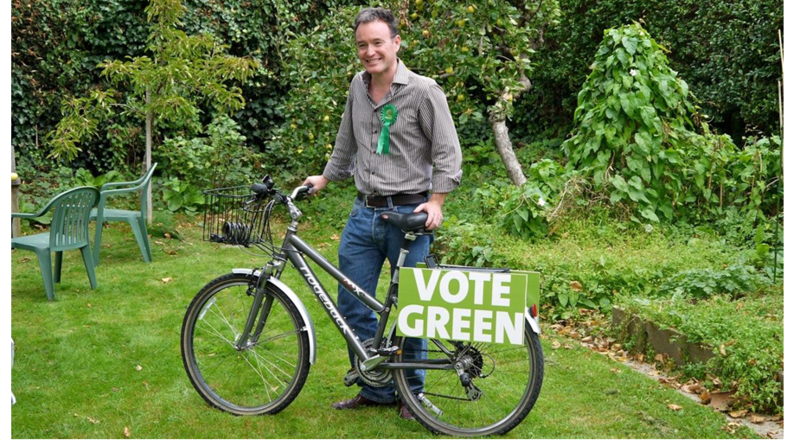 We need initiatives like a borough-wide default 20mph speed limit, actively discouraging short local journeys, by promoting cycling and walking instead – not just wring our hands, as hot-air Labour councillors have been doing.